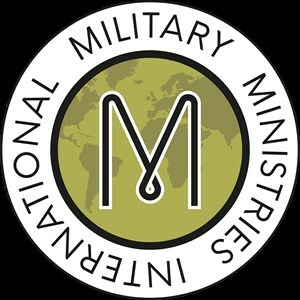 Military Ministries International is a UK based charity providing support to Christians in the armed forces of nations in Africa, Europe, South Asia and the Middle East. MMI's main method of working is to support the formation of military Christian fellowships (MCFs) and military chaplaincies. It is one of the three principle support organisations of the worldwide Association of Military Christian Fellowships.